Great activity for indoor and outdoor. Includes a range of accessories. 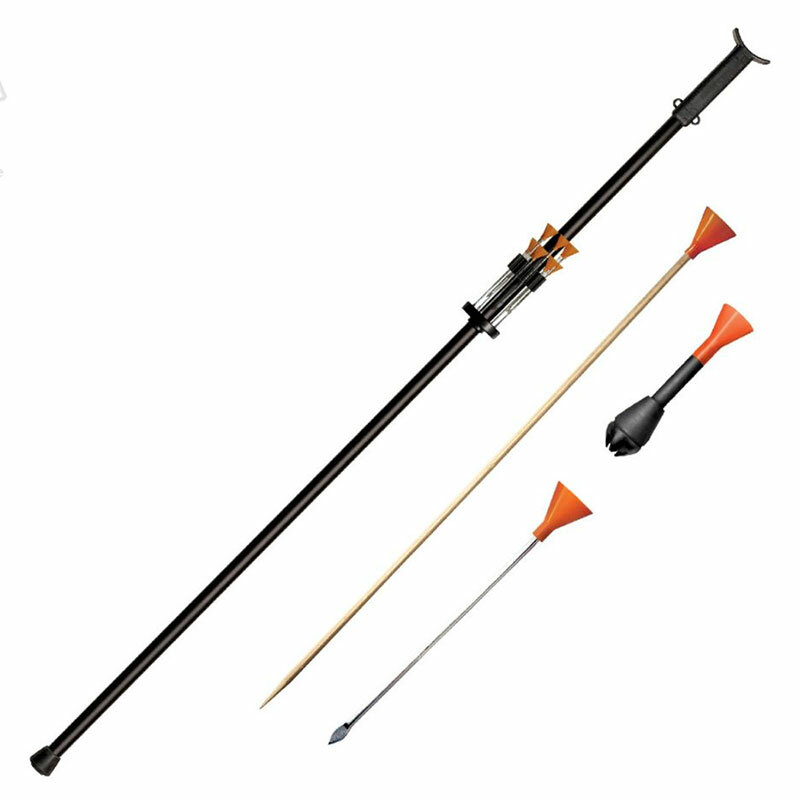 Package includes: mouthpiece, rubber ferrule, dart quiver, and 36 darts (15 Bamboo Darts, 15 Mini Broadhead Darts, and 6 Stun Darts.